Designers are always telling us “you shouldn’t do this, you shouldn’t do that”. It’s what I love most about creative folks: their willingness to help others and their desire to be forever improving in their craft. 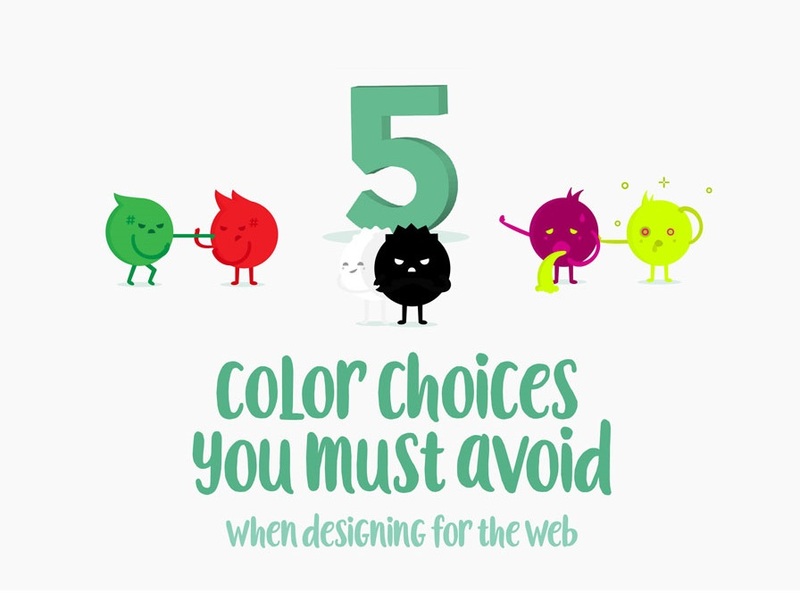 Here are five color combinations you should reconsider using when designing for the web, and why.